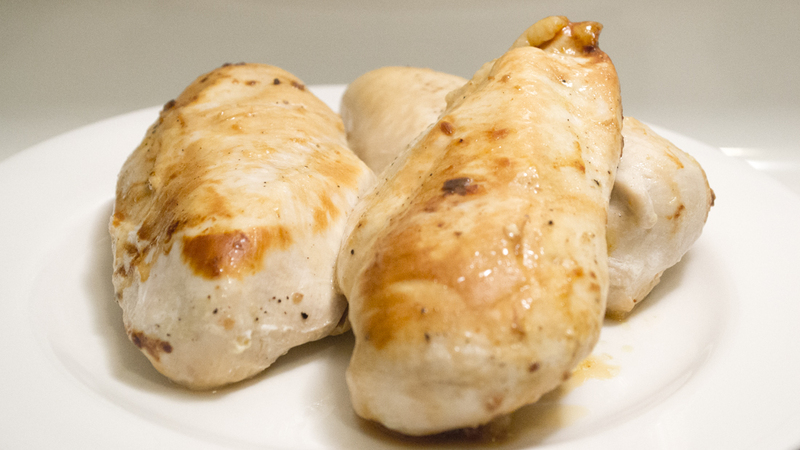 Garlic Lemon Chicken Breast Recipe - perfect on its own, or as a topper for a colorful salad. Quick and easy. Suitable for gluten free and dairy free diets.